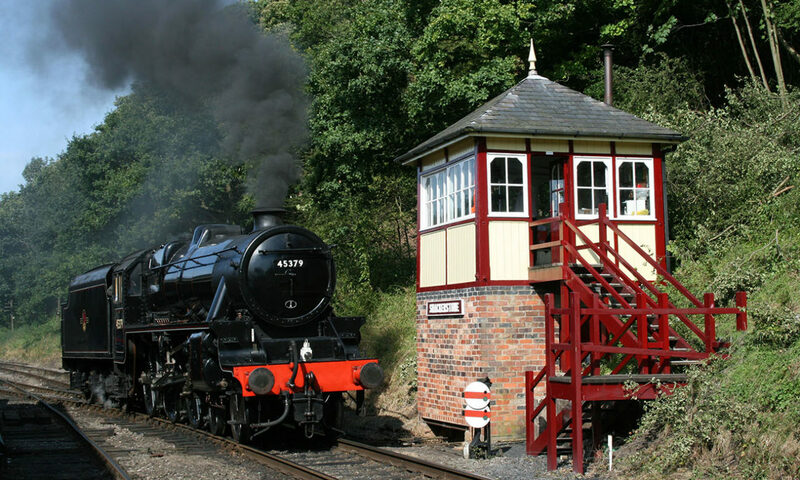 Shackerstone Station is the headquarters of the railway with Museum, tea room, shop, loco shed and main rolling stock is located here. The Ashby Canal is just a stone throw from the stations front door. The villages of Shackerstone, Congerstone, Bilston and Twycross have links with the former stately home Gopsall Hall. It was here that Handel wrote the Messiah and where King Edward VII was an occasional visitor. The town of Market Bosworth is of course forever linked with the famous battle and still retains its market day. The town centre is about 10 minutes walk from the station. 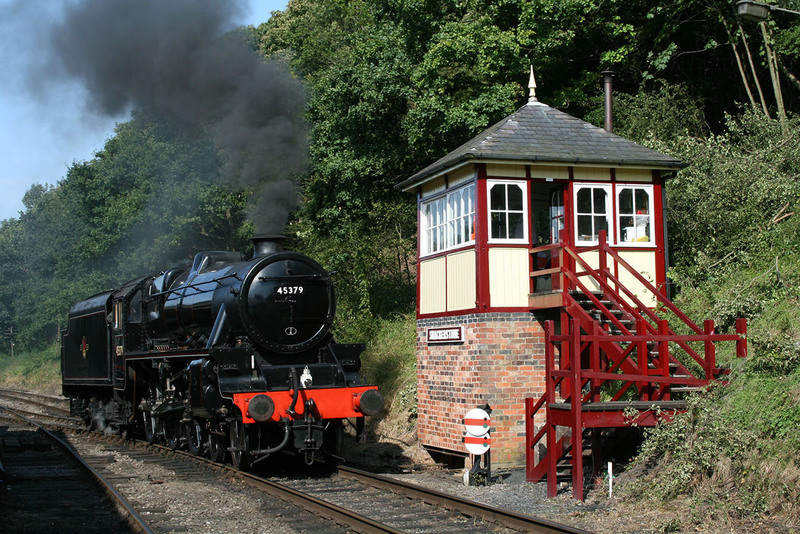 Shenton Station is located close to the Bosworth Field, the site of the last great medieval battle and the final battle of the War of the Roses. The Visitor Centre on Ambion Hill is about 10 minutes walk from the station. Also on the station are glass blowers and the Station Pottery. King Richards Field where Richard III is said to have met his end is just a couple of minutes walk away..